Wanted: A National Tire Service Ready to Deliver! Home / Blog / Wanted: A National Tire Service Ready to Deliver! MrQuickPick Spare Tire Delivery Service? 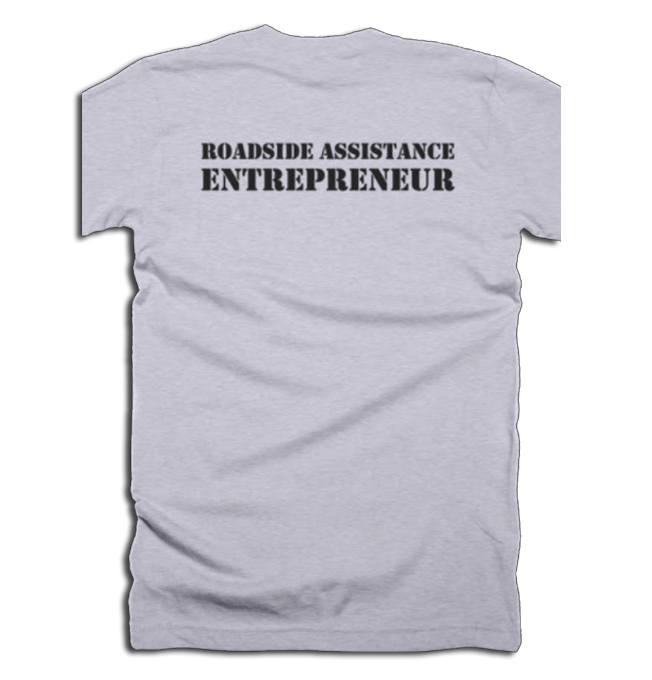 My name is Jon Taylor and I founded MrQuickPick, a very fast-growing, national brand of roadside assistance “entrepreneurs”… these are all business owners, dba MrQuickPick, including my fellow veterans across the country. Did you know that one-third of brand new cars do not come with a spare tire? 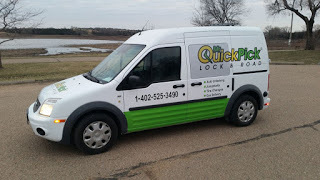 So guess what we’re getting ready to do… MrQuickPick Spare Tire Delivery Service. Why not give customers, including the auto club members (listen up Allstate, Road America and Agero), the option of either trading out the bad tire (like a propane tank exchange) or avoiding an often inconvenient and expensive tow by driving to the tire shop on a “loaner” tire (“spare” spare) to pick out their new tire. Definitely a “win-win” as you, the supplier, will now get the new tire (or battery) customer. I’m making new connections to find a national tire and battery supplier to align with. 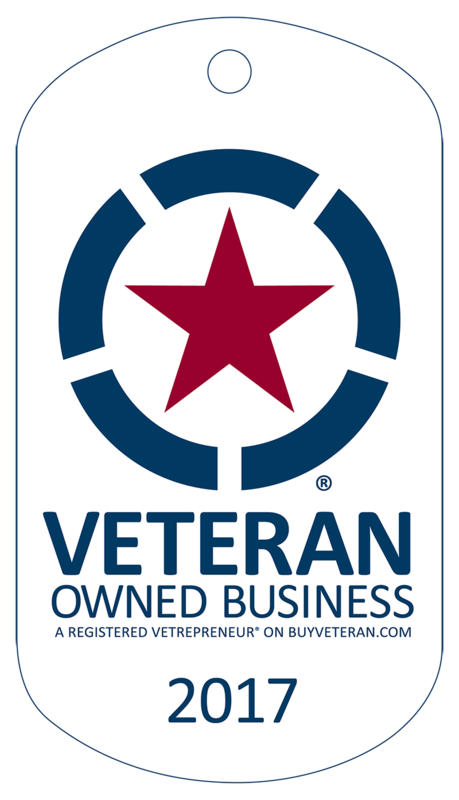 All we need is a local/national chain that would allow our providers access to a variety of spare tires/sizes (on the rim) that we could quickly deliver and install to a customer in need who would then either purchase that tire or return to your shop to pick out their own replacement. We would also direct our jump-start customers to your shop for a battery test and replacement if needed. As “cars without spares” continue to grow in popularity, I believe this will catch on as the preferred option to waiting for a tow that always takes longer, is more expensive and comes with an increased chance of damage to the vehicle. We could even offer to pick up and store their spare tire for a future delivery! 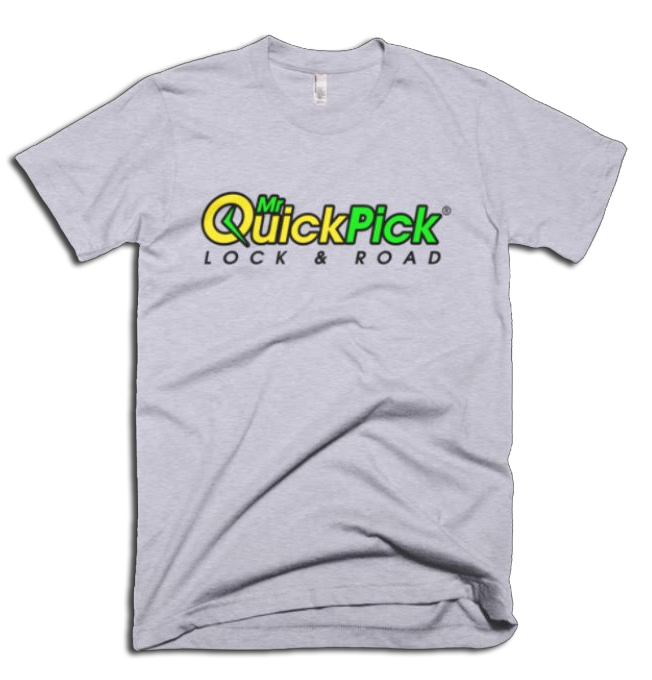 MrQuickPick T-shirts and hats for Sale! Available soon on Ecwid store!